Alliance Automotive Group (AAG) has agreed to acquire Netherlands-based PartsPoint Group. 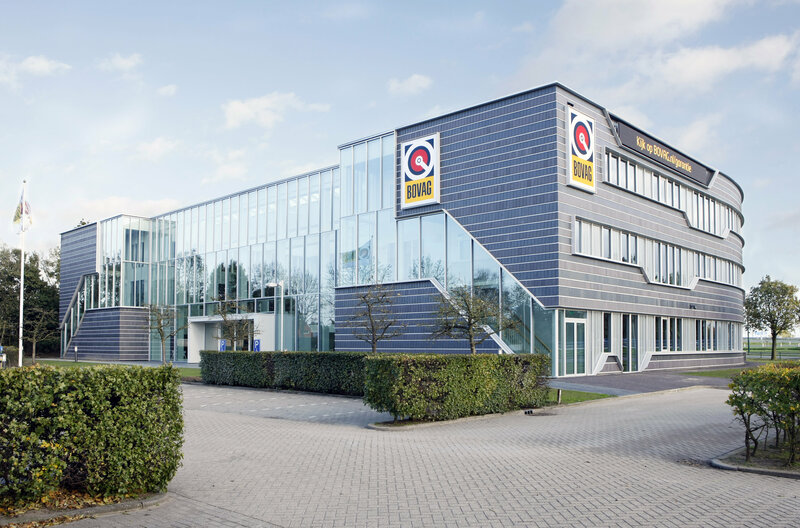 PartsPoint Group, currently a subsidiary of family-owned AutoBinck, has activities in the Netherlands and Belgium. 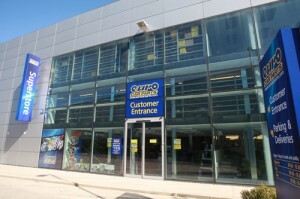 It operates a network of 150 branches under the network banners of Brezan, Staadegaard-TC and Dabeko. The company also serves 60 independent wholesalers through its national and regional distribution centres. It has annual revenues of approximately €300 million. Jean-Jacques Lafont, CEO of AAG said “PartsPoint has a leading market position in the two key European markets of The Netherlands and Belgium markets which are contiguous to our existing operations. It is run by a superb management team which I am sure will develop further growth opportunities in its markets. We are pleased that the PartsPoint management team is committed to staying on board to lead the company into this next phase of its development”. Cor Baltus, CEO of PartsPoint said “We are grateful to AutoBinck which supported us during our rapid expansion. 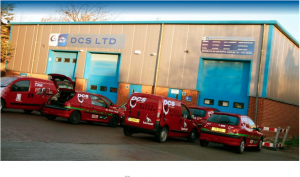 With their trust and confidence, we have been able to relaunch the business since 2013. We are pleased to become a part of one of the leading aftermarket groups in Europe which will enable us to continue to grow and to invest in marketing, IT and product development to service our customers even better in the years to come”. The transaction is subject to customary closing conditions including the relevant regulatory approvals and consultation with unions. 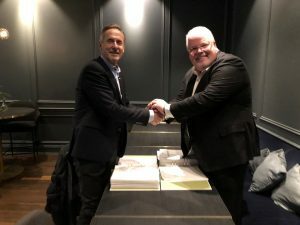 A deal has been signed between the RAC and Euro Car Parts in order to merge the RAC Approved Garage network with ECP’s Autofirst. The new entity will be known as ‘RAC Approved Garages powered by Autofirst Network’ . As the combined number in both networks is in excess of 500 branches, RAC auto first can claim to be the UK’s largest garage network. 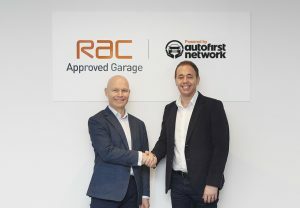 As part of the network, each garage will be jointly branded, carrying the prominent RAC and Autofirst Network branding. The partnership, which aims to ensure customers are only ever a few miles from an RAC Approved Garage, will offer consumers all the benefits of a local garage, combined with a national warranty. 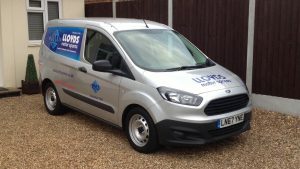 By subscribing, garages will also be offered repairs referred to them by RAC patrols from breakdowns through the company’s Accredited Repairer scheme. 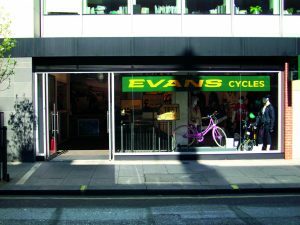 Andy Hamilton, Euro Car Parts Chief Executive, added: ““We believe the brands are an excellent fit and have the potential to become a first choice for consumers wanting the trust of big brands but with local service and convenience”. 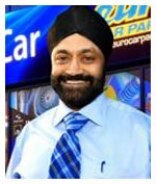 Sukhpal Singh Ahluwalia and Martin Gray have reportedly quit Euro Car Parts amid concerns that parent company LKQ is planning to axe hundreds of jobs. CFO Steve Horne has also reportedly left his post. Sources close to CAT suggested that 400 jobs are to be axed. The news comes just days after LKQ announced the appointment of Ard Franz as COO of LKQ Europe. 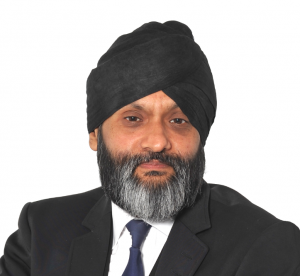 In October we spoke to Mr. Ahluwalia and Mr. Gray about the future of the business, particularly now its main competitors are no longer local independent factor groups, but are other similar stock-market listed businesses with North American parent companies. NASDAQ-listed LKQ’s share prices have dropped significantly compared with the previous period. Gray, Ahluwalia and LKQ have been contacted for comment.